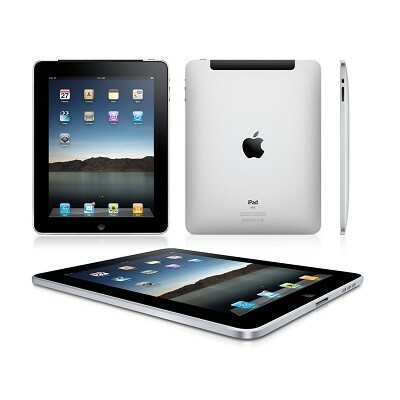 Details ans Specifications iPad 4 Wi-Fi with Retina Display is a tablet with no support for GSM voice communication. This device will not work on any GSM network worldwide. We have in stock white and black colors. Delivery CIF worldwide – lead time 3 days after deposit. Delivery FOB USA – 1 day after deposit.